The International Association of Legal Methodology & the Center for Legislative and Evaluation Studies, University of Geneva is all set to hold a conference together in the year 2014. 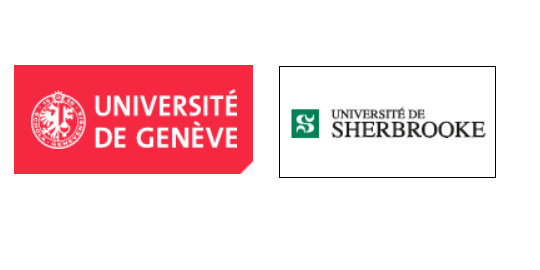 The International Association of Legal Methodology under the University of Sherbrooke, founded in the year 1989 , aims at establishing relationships between lawyers interested in legal methodology. Legal scholars are now encouraged to engage in research assessment by measurement. Legal research often focuses on questions within a specific national or regional legal framework, which sets basic principles that, to a large extent, exclude the international comparability of the findings. Unlike before , Papers will be published this time..
English or French (simultaneous interpretation will be provided in English). Research Proposals should be submitted to [email protected] by July 26, 2013. Authors will be notified of the selection committee’s decision by August 15, 2013. Authors should submit a paper suitable for distribution to discussants no later than November 30, 2013. Prof. Thierry Tanquerel, University of Geneva. Previous Article2-day workshop on M&A transactions from an Indian Law perspective.